Solutions networking event welcomes new colleagues. 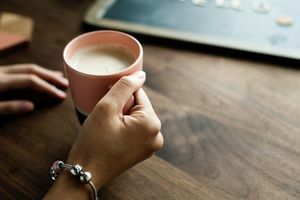 This regular event provides an opportunity in an informal setting, for mental health professionals who occupy space at Solutions to meet each other, talk shop and network. A light breakfast will be served. 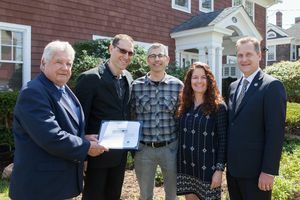 Solutions Riverhead listed as property worthy of preservation, recognizing its value to the history of our country. 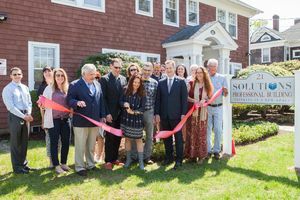 Solutions celebrates the grand opening of its second professional office location. Former home of beloved Riverhead doctor returns to its roots in medicine. 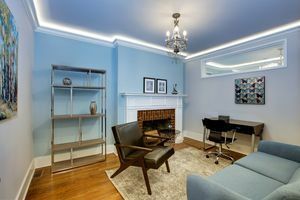 Historic Second Street building renovated into mental health offices. 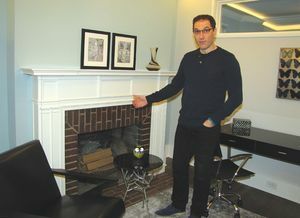 Long Island Entrepreneur opens second set of doors to Manhattan Style Office Space in Riverhead, NY Solutions Riverhead, LLC, a Long Island.